I’m excited and honored to announce that my new book, Twelve Tantalizingly Twisted Tales, published by Progressive Rising Phoenix Press, will be featured on an upcoming Lone Star Book Blog Tour. The tour, coordinated by Lone Star Literary Life, will start October 12th and will end October 21st. Lone Star Literary Life, whose mission is to connect “Texas books and writers with those who most want to discover them,” will include reviews and excerpts from the book, and will also feature an author interview. 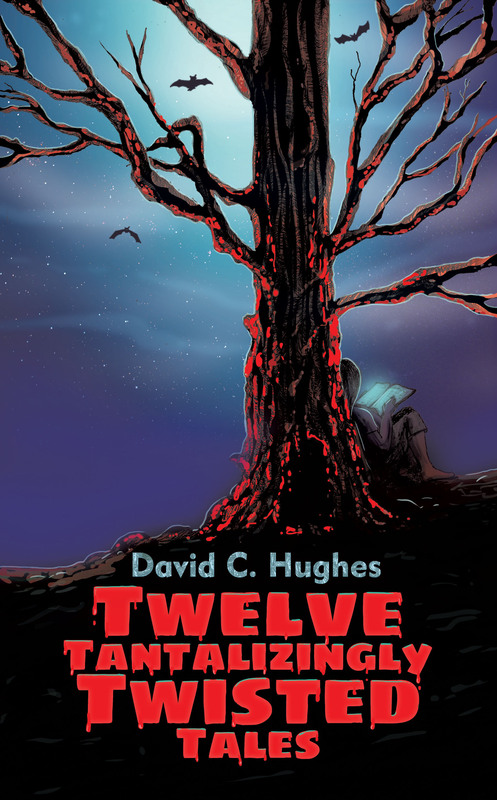 Twelve Tantalizingly Twisted Tales by David C. Hughes, illustrated by Christina Evans.